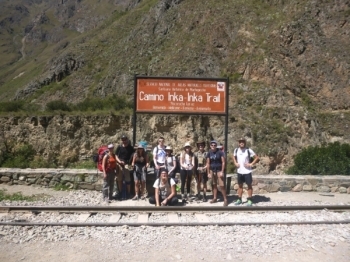 Had a brilliant time, Edwin and Ronaldo were very knowledgable, the porters were great and the chef cooked us really tasty food. Come amante Della montagna questo trek mi ha permesso di apprezzare una zona per me nuova con fantastici panorami. 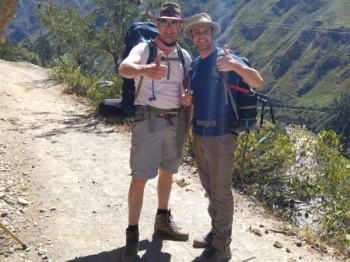 I booked my Peru trip very last minute and was unable to do the inca trail. 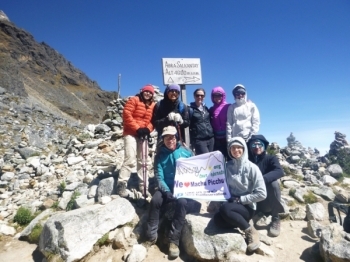 But I am so happy that I had the chance to do the Salkantay!! The views were amazing but more importantly I met some amazing people. It's the first time I am doing hiking and honestly it was very tough for the hiking beginner, but the reward of the hiking trip end of the day was speechless of amazing landscape and beauty nature that it cannot be explain by a word. 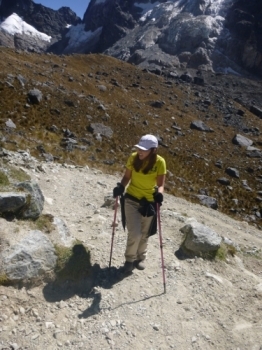 It was my first hiking experience, and I really didn't know what to expect. Excellent adventure. 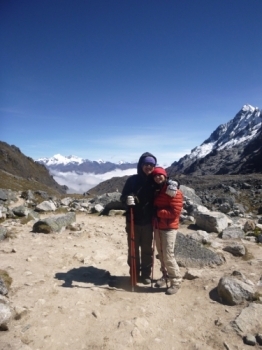 Beautiful scenery great food, great guides & porters. 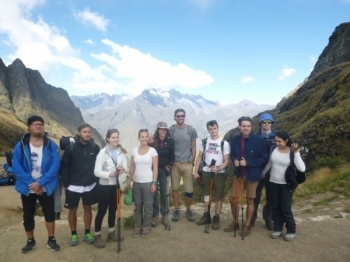 I would highly recommend Inca Trail to anyone interested in a world class camping / trekking /adventure. 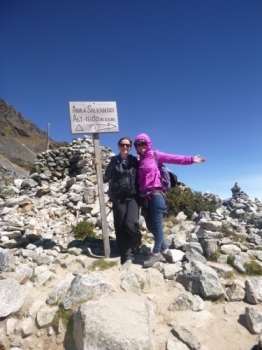 It was a very amazing, excellent and well organized tour with two perfect tourguides and also to mention the amazing porters and amazing chef. 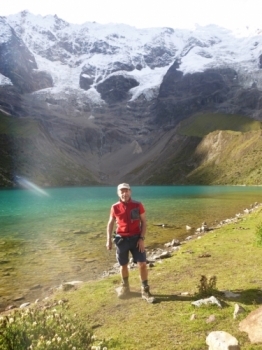 Wir (3 Maedels) wollten zum Machu Pichu und wir wollten die Wanderung machen -obwohl ich echt kein Wanderer bin. Und jetzt -4 Tage spaeter- sind wir in Aquas Calientes angekommen und es war jeden Schritt und jede Stufe wert! Am besten war der 3. It was an amazing experience as I hoped for. Everything was perfectly organized and the food was amazing. Unfortunately I got a little altitude sickness at day 2, the hardest of course. When beginning this trek, I didn't know what to expect. However, I quickly discovered that this tour was a true gem. This was such a truly worthwhile adventure. 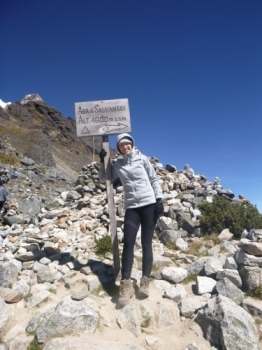 The entire experience from booking to briefing to cooking to climbing was an absolute pleasure (I'm lying about the climbing - it was hard but so worth it). Well organized and extremely great time. 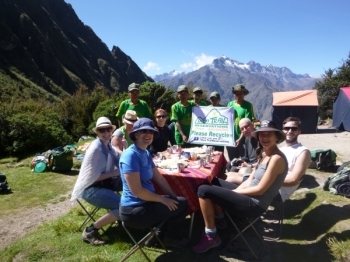 Well catered and Juan Carlos was an absolute amazing guide! . From booking to trek date we were well informed of the plans. Along the way the tour guide kept us motivated and informed. 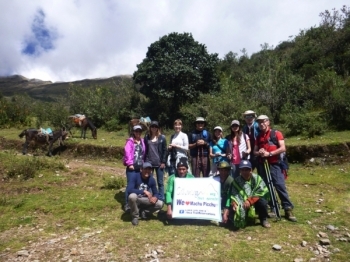 4 days, 3 nights adventure, with funny guides and nice porters! 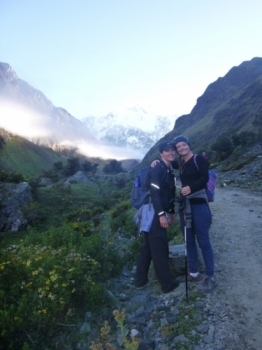 We were only 2 to have booked with this company for those dates, so we joined other agency for the trek. 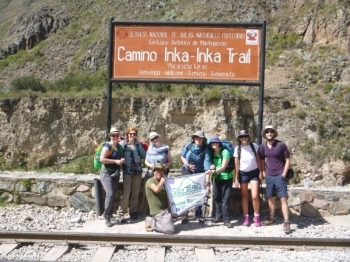 Some of the porters were from our company, some from the other one, and there was one guide from Inca Trail Reservations, one from other agency. 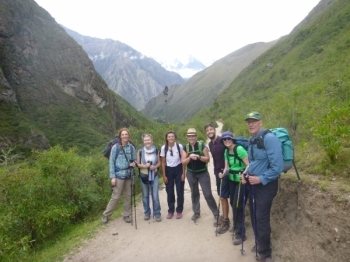 We wanted to get insights of the Inca culture, so we decided to complete the classic Inca Trail 3n/4d with Inca Trail Reservations and everything was great: professional/fun/motivating guides, very helpful/nice porters and an amazing cook! We get local dishes and each meal was different, everything was fresh and prepared in front of us!